After initial reports about the timeline of the upcoming flagship HTC One M10, new reports about the handset have surfaced. According to reports, the upcoming flagship HTC One M10 would be available in two variants based on the processor – one powered by a Qualcomm Snapdragon processor and the other by a MediaTek processor. Interestingly, the Snapdragon chipset to be used is said to be the powerful Snapdragon 820. However, this variant would be limited to the US and Europe. As of the Asian markets, HTC will offer the flagship HTC One M10 with a MediaTek processor. While this could be the first time HTC would be employing such a move, it is quite common with other handset makers like Samsung. 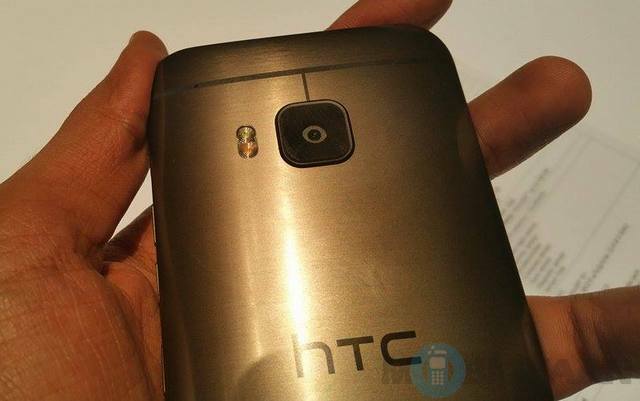 As of now sources suggest that the handset would be launched in March and will skip the MWC 2016.